In the Spring of 2011, Senegal was pitched into crisis when President Abdoulaye Wade decided to change the constitution to allow for a third term. An artist-led youth movement erupted to protect one of Africa' oldest and most stable democracies. 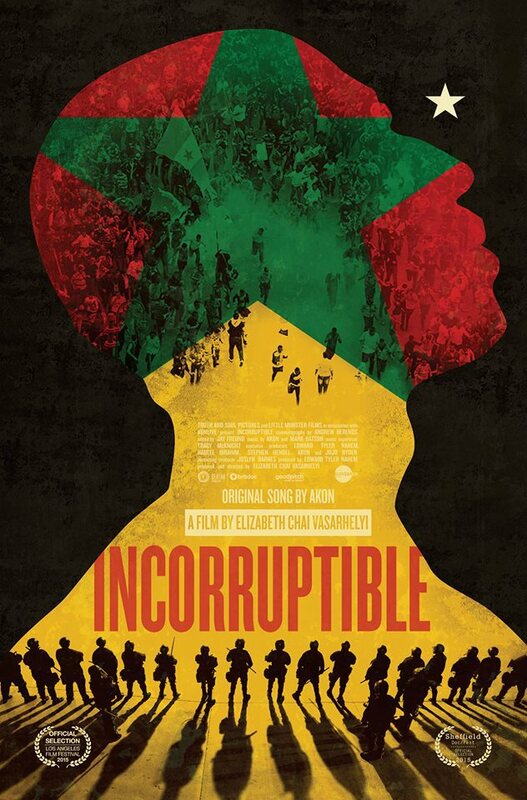 In a time where democracy is under siege in many parts of the world, 'Incorruptible' (formerly 'An African Spring') offers a positive, hopeful example while at the same time honestly examining the sustainability of a people's movement, and the role that youth are taking in shaping the future of their own country.